The single screw soya extruder machine is designed to bulk soya,corn for animal feed making, which has been widely used in the animal feed making industry. 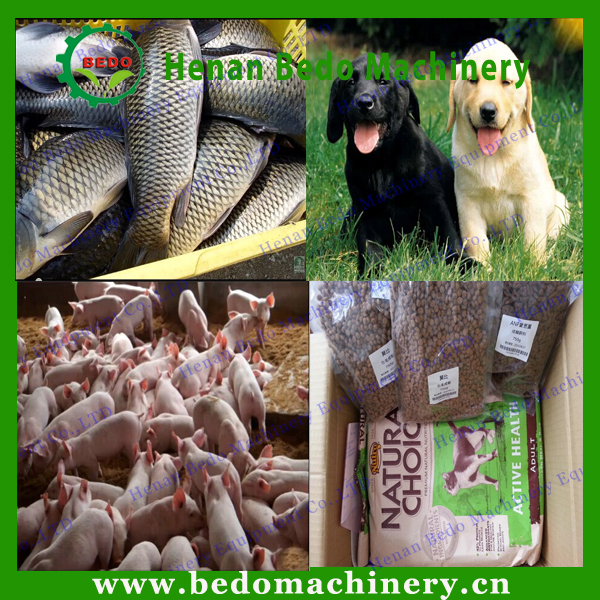 The poultry feed pellets: chicken, sheep, pig, horse, cow, etc. The pet feed pellets: dogs, cats, goldfish, etc. The fish feed pellets: fish, shrimps, crab, frog, catfish, etc. The soybean extruder machine adopting international advanced technology, the pellets are very even. 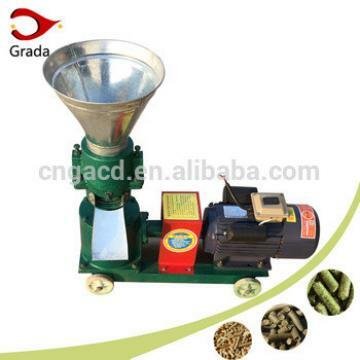 Soybean extruder machine can get the higher-protein animal feed, and easy to digest. 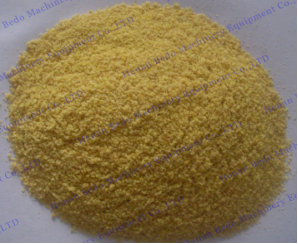 It is used for extrusion of full fat soybean, corn, piglet, soybean meal, cotton seed meal, rice bran etc. It will modify quality of raw materials and increase digestibility. The raw material is experienced by the high temperature and high pressure, so it can kill the salmonellosis and bacterial. 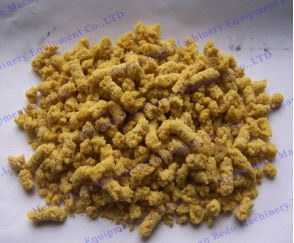 The material can be expanded to pellet feed which is different shaped, unique taste and rich nutrition, suitable for dog,cat,fish, bird, rabbit fox etc. Within 15 workdays after getting the down payment. 50%TT payment in advance, 50%TT pay the balance before delivery. 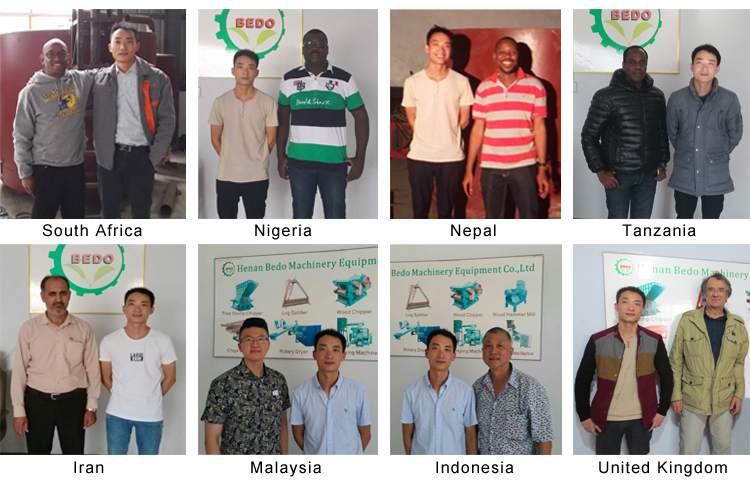 Henan Bedo Machinery Equipment Co.,LTD is a pioneer company in the field of manufacturing Wood Machinery, Charcoal Machinery and Feed Machinery. 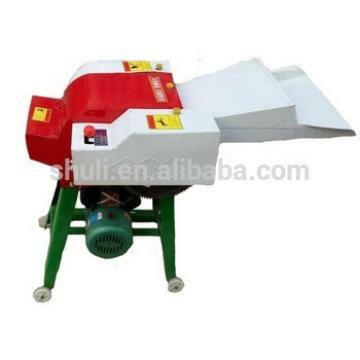 Such as wood chipper, charcoal furnace, fish feed extruder and other auxiliary machinery. 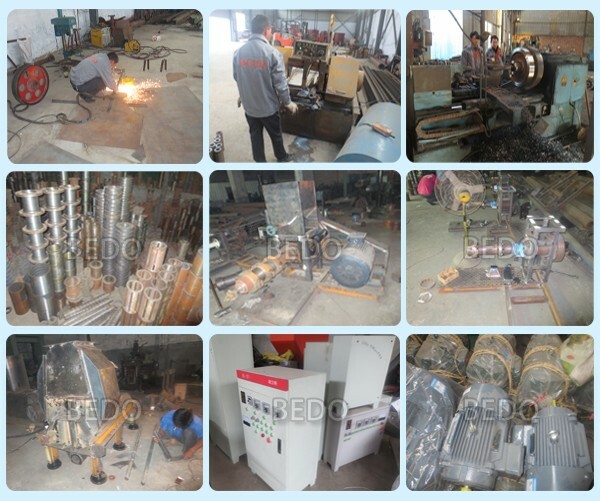 We can customize and design the equipments according to the customers' capacity requirement and the local conditions. And the complete production line is available for customer's requirements. 1. 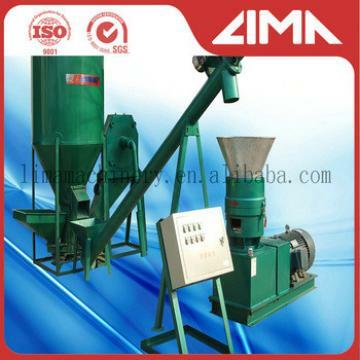 The fish feed pellet machine is a single machine or a complete production line? It is depend on your chooice. 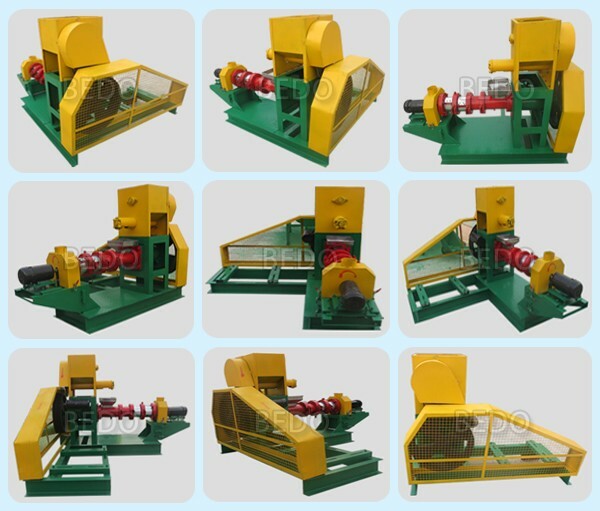 the machine can working seperatly, also in a production line, from material crushing to final pellet packing. You can choose it freely. 2. What is the production chart for the whole production line? material crushing----mixing----making pellets---pellets flavoring----pellet drying----pellet packing. 3. 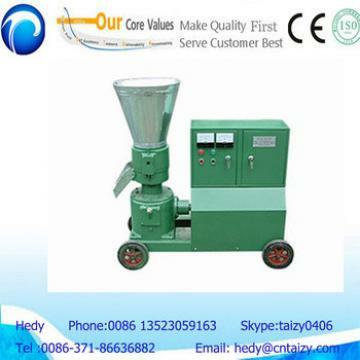 What is the delivery time of the fish feed pellet machine? Usually the single machine can be sent within 15 days after getting the deposit. If it is a large order or production line, the time maybe longer. 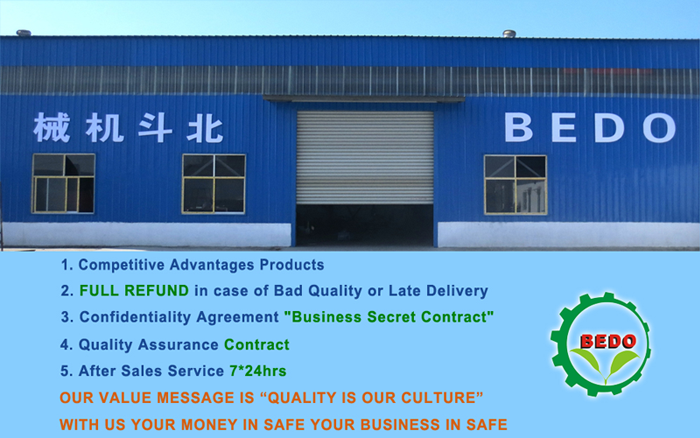 Welcome you or any appointed agent to visit and inspect our factory. You can fly to shanghai air port, and then fly to zhengzhou air port. Please kindly let us know your detailed schedule, so that we can arrange everything for you. Good after-sales services and 12 months warranty are visible. 6. How to contact with me? 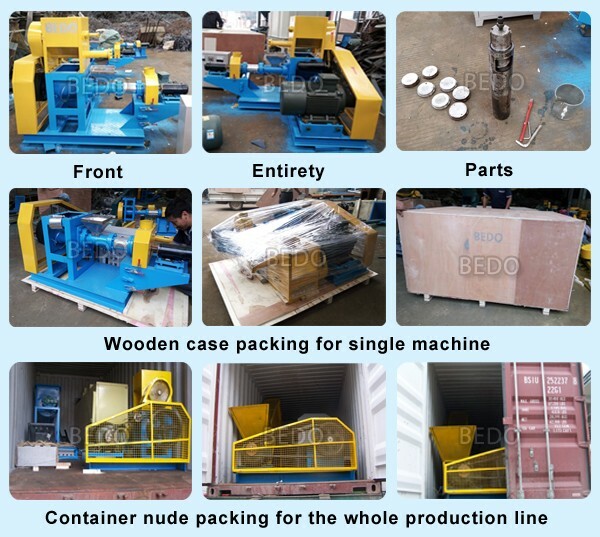 If you have interest in our machine, please send detailed inquiry in the below, click " Send " now ! 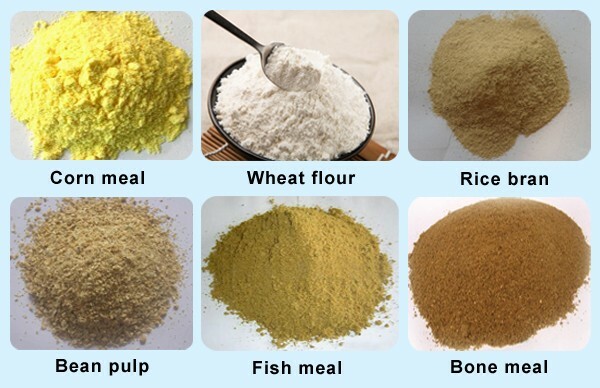 Soyabean Extruder Animal Feed Processing Machines is the use of rice flour, flour and other kinds of grain flour as raw materials to add some vitamins, trace elements and other high-nutrition ingredients mixed uniformly after extrusion curing and then for nutrition to strengthen the rice, after drying, shape, appearance taste edible method and natural The rice is consistent and supplements the lack of nutrients in natural rice. can also customize special rice with different functions according to different groups of people. Jinan Joysun Machinery Co., Ltd. has single screw rice extruder and twin screw extruder. can be freely matched according to the requirements! Soyabean Extruder Animal Feed Processing Machines technology is a breakthrough in the recycling of grain using the principle of extrusion. The most important feature of technology is the addition of various nutrients essential to the human body to food, producing a variety of health foods, curative foods and functional foods. The products are easy to eat and easy to use. Digestion and absorption, welcomed by consumers. Artificial rice alias nutrition rice, gold rice.